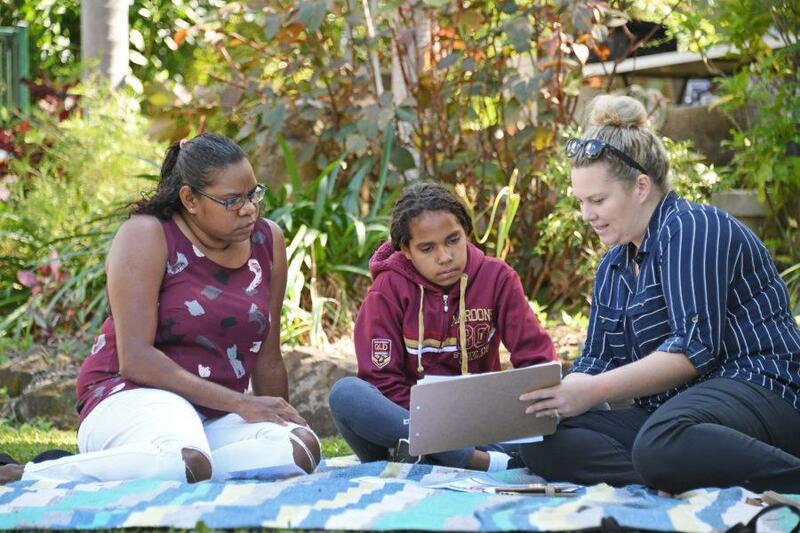 By becoming more involved in their children’s education, parents and families can understand what their children need to succeed and how to be support them. 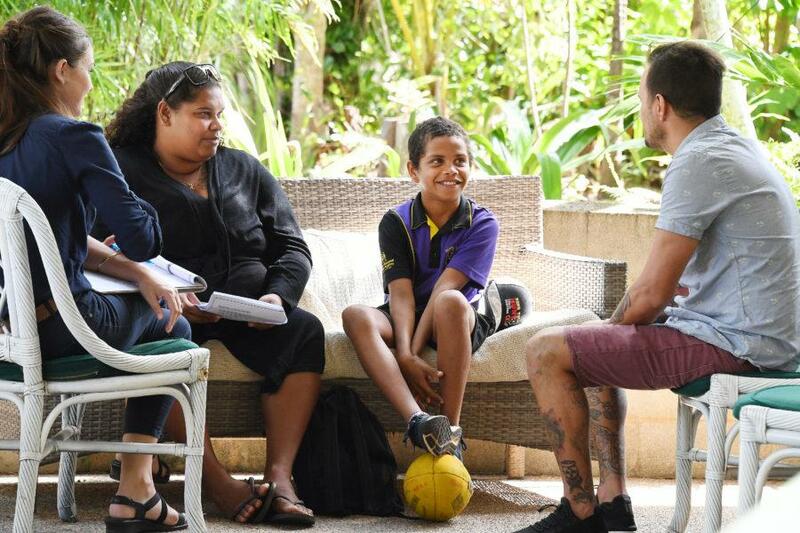 Last year Cape York Aboriginal Australian Academy held its first ever Year 5 Retreat, where over two days parents of Year 5 students work with their children’s teachers and principal on what needs to be done to improve their children’s learning and development so they are ready for high school. The Year 5 Retreat, which will be held every year, makes sure students are ready for high school and can transition successfully to high quality, high expectation schools. This year it will be held at the end of February, giving the families plenty of preparation time. It’s part of our 6C Education Model’s High School Preparation Program, where each student has their own action plan to ensure readiness for high school, including being at grade level, being enrolled in the most appropriate secondary school to meet their needs and getting materially ready. Read more about our 6C Education Model here.